Home / Nutre Hogar / Back to School Owls Bishop! Back to School Owls Bishop! 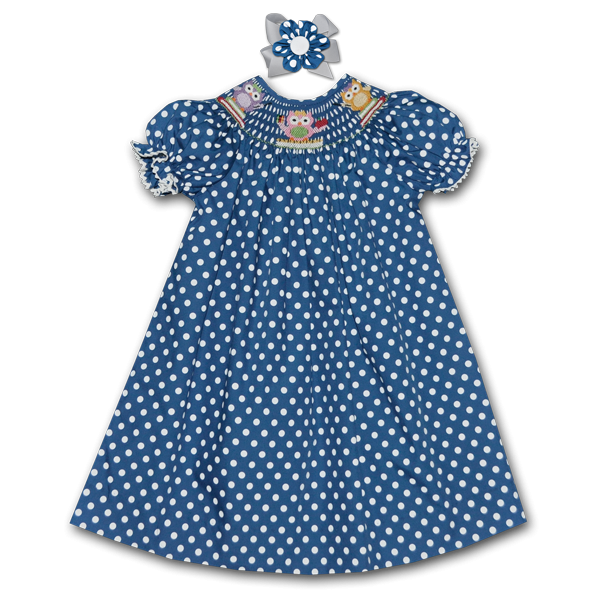 Win this Hand Smocked Bishop dress! Just like, tag, comment or share! Winner will be announced tomorrow morning! Good luck! Paint the rainbow in This and That for Kids!